After recently writing some very personal posts, I felt the yearn to write a more whimsical post about one of my biggest passions: fashion. I love the infinite possibilities clothes, shoes, bags, jewelry and other life accessories can conjure up in our imagination. 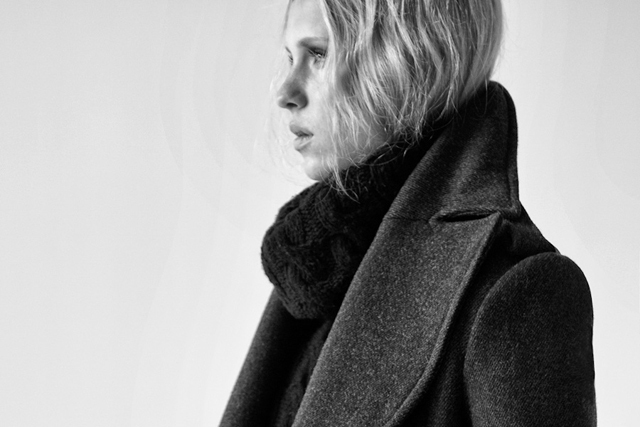 Our favorite items for this season all share their spirit with BiniChic: original pieces made with quality materials, hand-crafted by artists, artisans and designers from around the world. Fall is my favorite season. I love that the way the humid summer heat gives way to the crisp Autumn air and warm light. It’s the perfect time to take your favorite blazer out for a spin, and discover new accessories. On the left, the ultimate pinstripe jacket and pants by Emerson Fry, designed and sewn in New York’s Garment District. A unique look whether worn together or combined with other wardrobe essentials. It looks perfect with a bright clutch or colorful high heels. The coat at the top is the Big Peacoat by Emerson Fry. 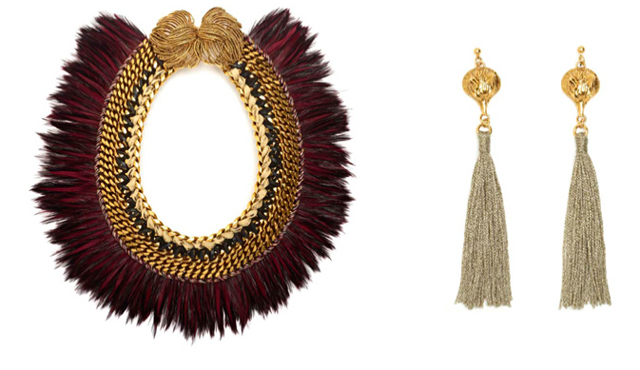 Above on the right, an elegant mix of necklaces from Keyla Viviana‘s Etsy shop. A young designer from Puerto Rico, her pieces are both effortlessly chic and affordable. These bamboo sunglasses with a vintage feel are handcrafted by a young designer and craftsman, Takemoto. He designs, cuts, assembles and polishes every pair of glasses (he makes reading glasses too) himself. We are currently developing our first Binichic Bag collection which we will launch the FW of 2013. Made entirely in Barcelona (Spain), we are very excited about how it’s coming along, and soon will post photos of the making-of process. Made with the finest Italian leather, the hand silk-screened collection of clutches and bags will combine classic style and a fashion forward edge. 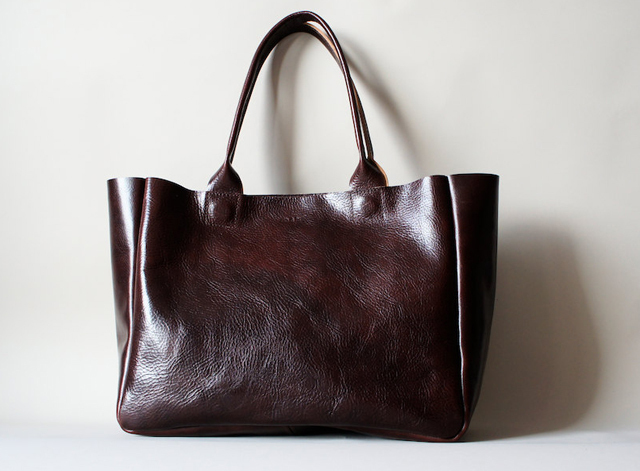 In the meantime, we love this tote from Rib & Hull, a Polish-based team of designers. Designed as shoes worn by street artists during their performances, particularly soft and suitable to the movements thanks to the special rubber sole, Anniel’s shoes are comfortable and stylish. This family-run Italian brand started out in 1976, manufacturing high-quality sports shoes for professionals. Since then, they have combined skilled labor, high technological standards, great Italian style and creativity to create their wonderful line of shoes. 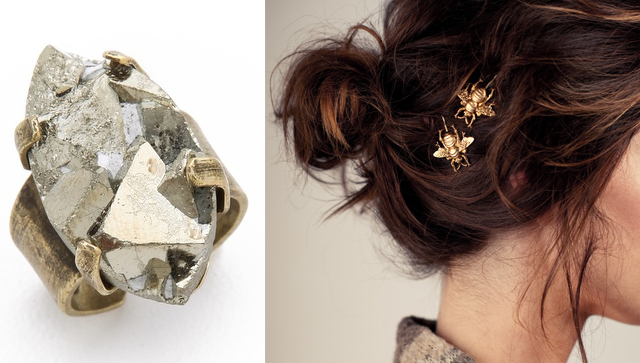 Whimsical and fun, the Bumble Bee bobby pins below come from Elizabeth Perry’s Etsy shop. Each one is especially made to order, and although small, they add a unique detail to an everyday hairstyle. On the left, a raw Pyrite ring by Citrine by the Stones, a Peruvian brand that supports a local and sustainable jewel-making craft. For the daytime, Erim is the brand by Mireia Fusté, a young and fresh designer from Barcelona whose pieces are unique and sensual. 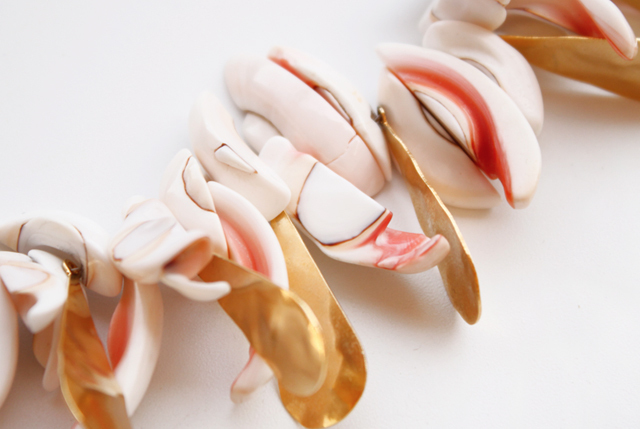 I love my seashell necklace, which you can find on our online BiniChic store. 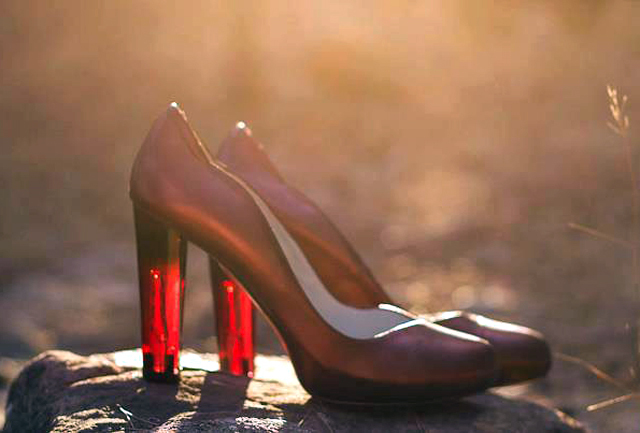 For a night out, Lizzie Fortunato are the epitome of sophisticated with a quirky edge. 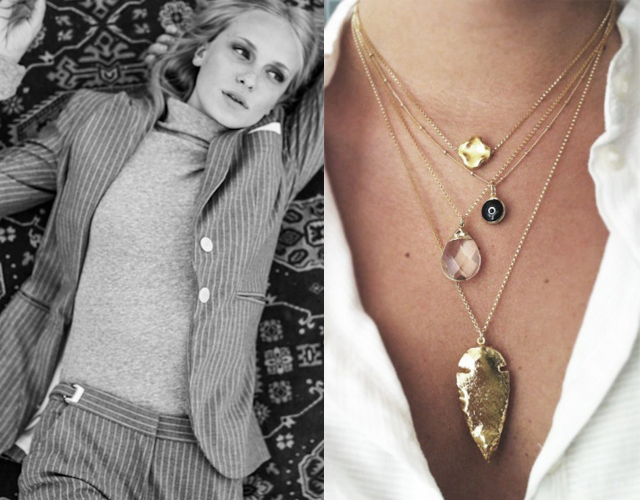 Using vintage czech glass stones and giving their necklaces names like Paris Confidential and The Eccentric Darling, their accessories are as daring as the woman who wears them. 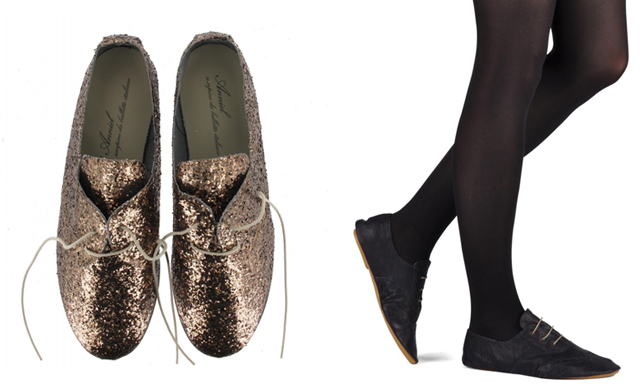 Emma Go, the Danish shoe brand that effortlessly mixes vintage looks with contemporary styles would be my choice of shoes for a fun night out. 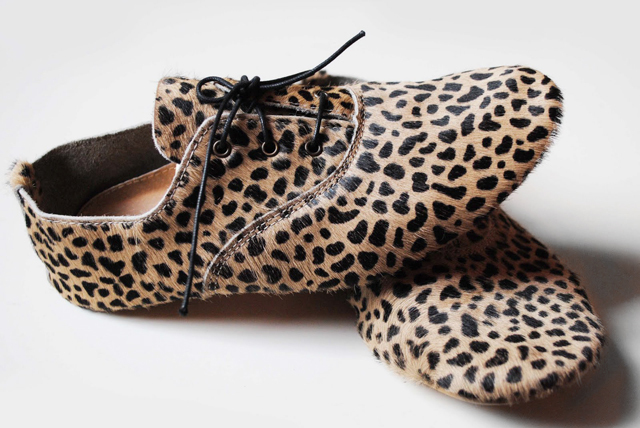 I need shoes so comfy that I can forget I’m wearing them without sacrificing one ounce of style. Although this post is on Fall’s BiniChic must-have fashion and accessories, I couldn’t resist adding a home accent by the talented artists at Potomak Studio. Based in the Italian Alps, these ceramists created this line of perfectly imperfect dinnerware in a watercolor palette. This entry was posted in Uncategorized and tagged accessories, artisan, barcelona, design, fashion, inspiration, Mediterranean, New York, perfume, product, textile, wabi sabi. Bookmark the permalink. Magnificent goods from you, man. 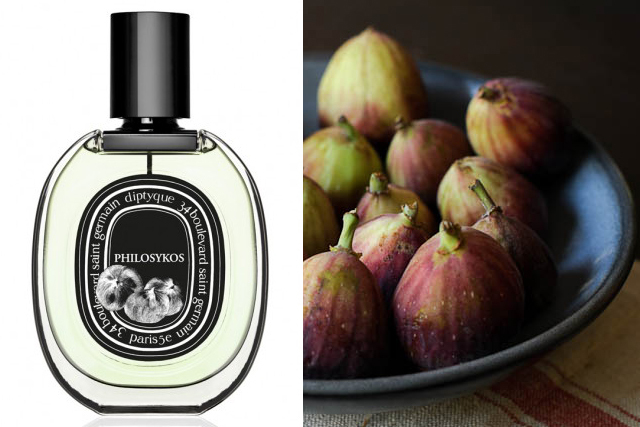 Inspiring picks for fall. Thank you!